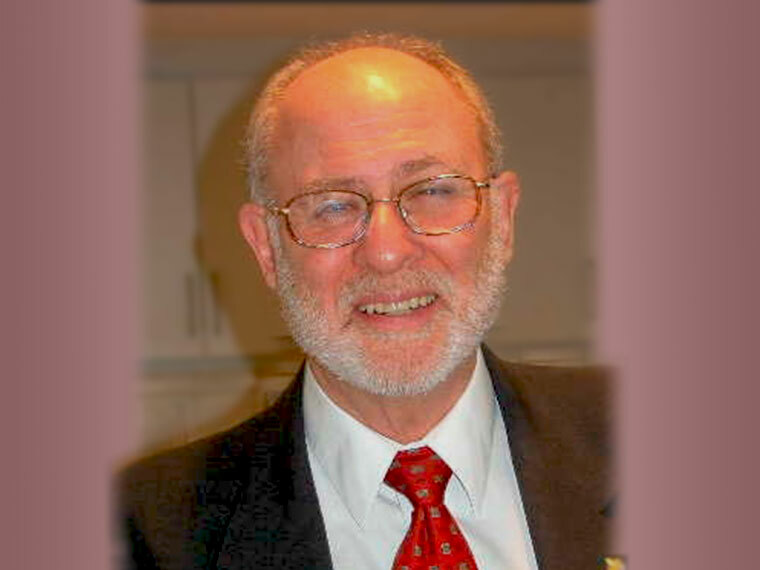 Rabbi Roger Ross received his Bachelor’s Degree in Psychology and Philosophy from New York University and received his Certificate in Spiritual Counseling from the first interfaith seminary in New York. He went on to become the Executive Director of that seminary for 9 years. 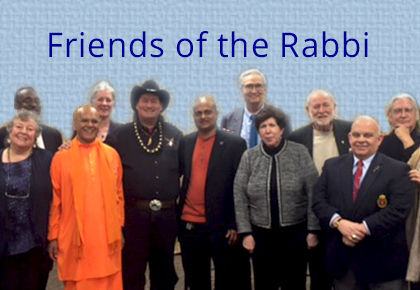 Rabbi Ross is now the Chairman of the Board and CFO of the New Vision Interspiritual Seminary (NVIS) as well as the Interfaith Community International. Rabbi Ross was graduated from and received Smicha (Rabbinical Ordination) from the Rabbinical Seminary International (RSI) in 1995, of which he is now the Executive Director. He is also the ED of the Rabbinical Fellowship of America International and a Board member of the International Federation of Rabbis (IFR). 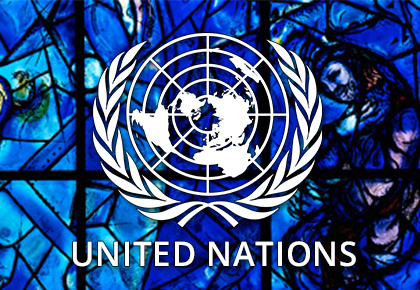 At the United Nations Rabbi Ross is a co-Chair of the Executive Council of the Committee on Spiritual Values and Global Concerns at the United Nations NY (www.csvgc-ny.org), UN representative for the United Religions Initiatives (URI) and a bureau member of the Committee of Religious NGOs at the UN-NY (CRNGO) . Rabbi Ross has a private practice in Marital and Spiritual Counseling for couples and singles. He performs life-cycle ceremonies worldwide. For more information contact the Rabbi.